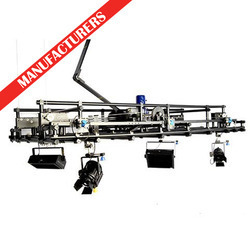 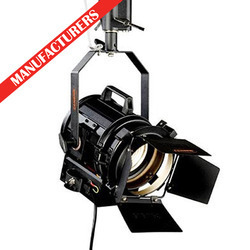 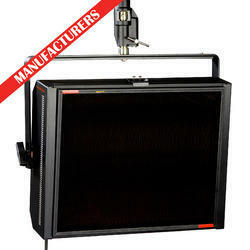 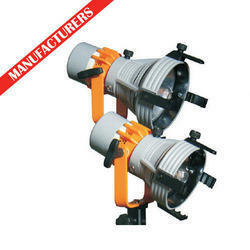 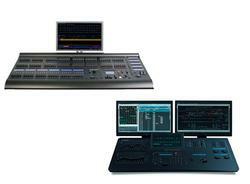 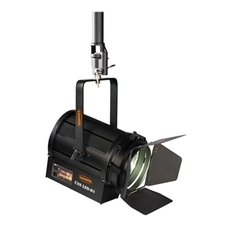 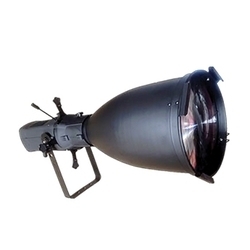 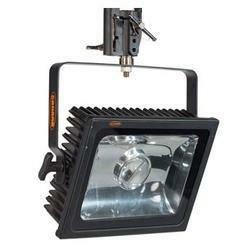 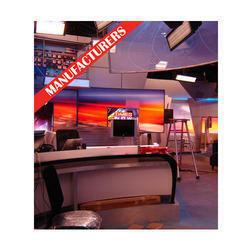 We are a biggest manufacturer and exporters of a qualitative array of TV Studio & Auditorium Lightings. 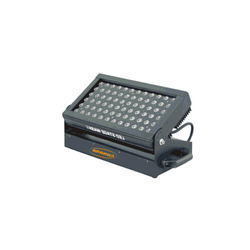 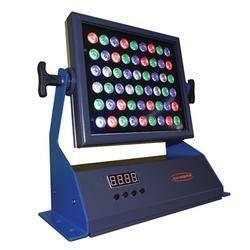 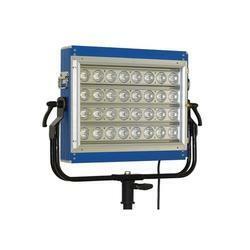 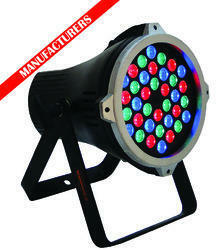 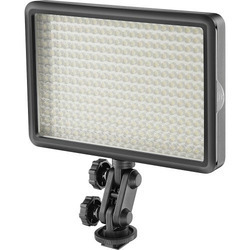 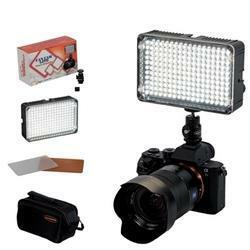 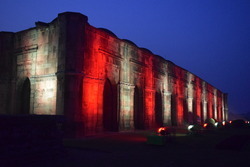 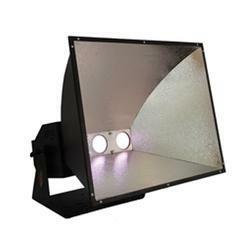 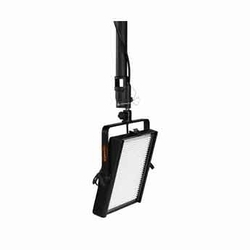 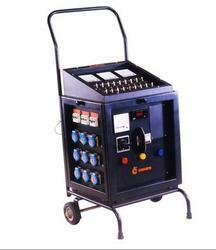 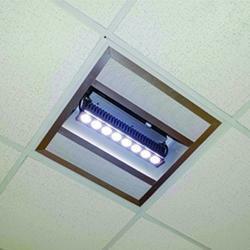 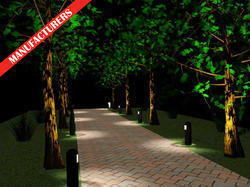 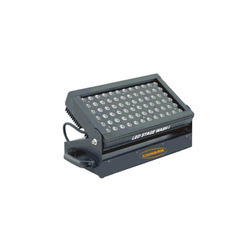 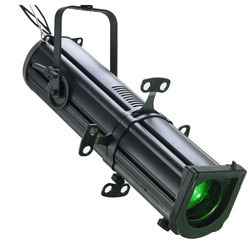 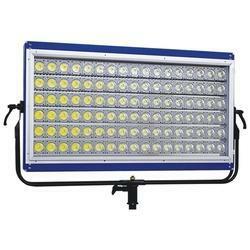 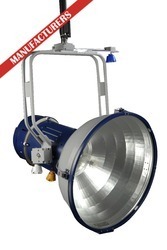 Inclusive of LED Lights, LED Effect lights and LED Cool Lights, we offer a wide range of specialized lighting equipment. 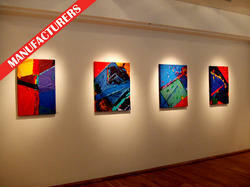 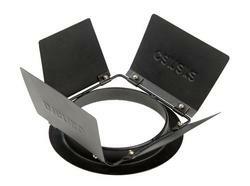 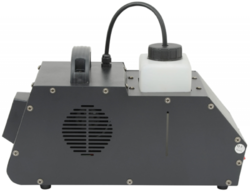 We have been constantly innovating and revolutionizing our products. 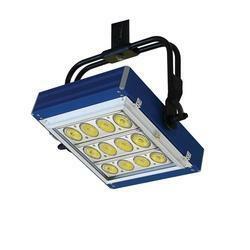 During this period, we are designed, developed and productionised a very wide range of products as per international quality and technology.